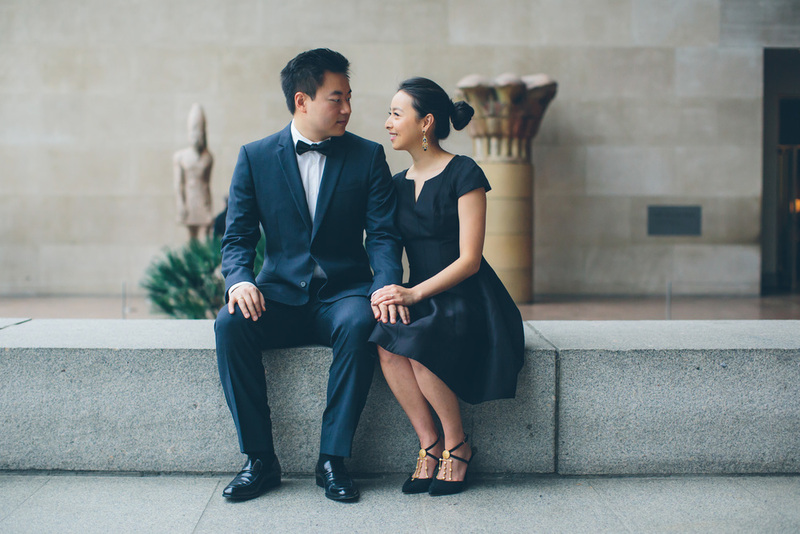 Fabiana and Michele came all the way from Brasil to get their engagement session taken in New York City. Fabiana had lived and studied in NYC and frequented the Metropolitan Museum of Art. So of course that would be her number one pick to do her engagement session. It was a very cold NYC Winter day, but we also braved Central Park for some beautiful shots of the frozen lake! 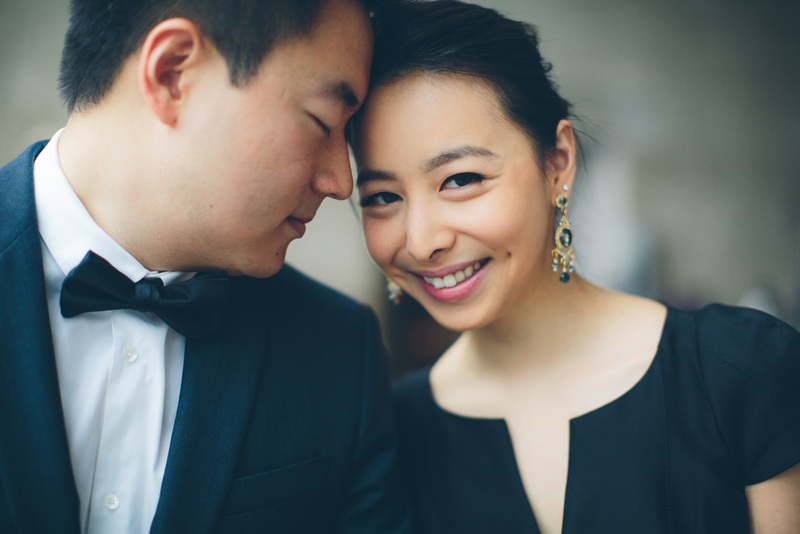 I am so glad they chose me to be their New York City wedding and engagement photographer!